Just after Jesus’ prayer, in John 17, He and His disciples went out to the Mount of Olives. And when they came to a place named Gethsemane (The Garden of Gethsemane), He told His disciples to sit and wait for Him; and He took Peter, James and John to another place nearby to pray. When they arrived at the place, He felt so deeply distressed that He told the three to sit and wait and pray while He went just a little further to pray alone. Evidently, at this particular time, He required absolute privacy with His Father. This prayer is an excellent example of how Jesus prayed. He didn’t carefully form His words in order to make a good and righteous prayer, that is, a prayer that would impress those that would hear Him. He prayed simply what He happened to be thinking and feeling. In this case, He was thinking that He really didn’t want to be crucified because it was going to be painful and horrible—suffering for all the sins of the world. But at the same time He also knew He had to do it—for the sake of God’s will, and for the love of God and mankind. 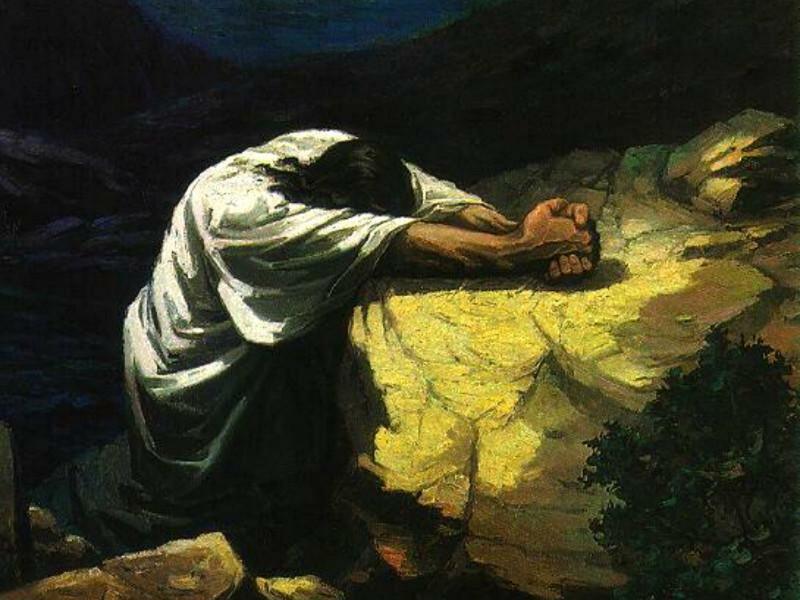 Jesus prayed basically the same prayer three different times, giving Himself a break between those times of prayer to go back and check on His three comrades. And each time He came back to them, He found them sleeping. Now, as it happened, during His prayer, probably during the last time he prayed, an angel came to Him and strengthened Him (Luke’s gospel alone records this). And then the very next thing that happened (Lu. 22:44) was that He prayed more earnestly though being in great agony. Therefore, it seems clear that the reason the angel came was to strengthen Him to pray even harder—with more fervency. Here is proof that God wants us to pray and keep praying. And if the situation requires that prayers be more earnest, then He will give us the strength to do it, even if He has to send an angel to help us. 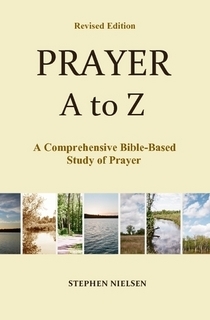 This entry was posted in Part 5, Ezra to John, Prayer A to Z Excerpts, Survey of Prayer and tagged earnest prayer, how to pray, Jesus' prayers, prayer. Bookmark the permalink.